Find the right whitening product for me! 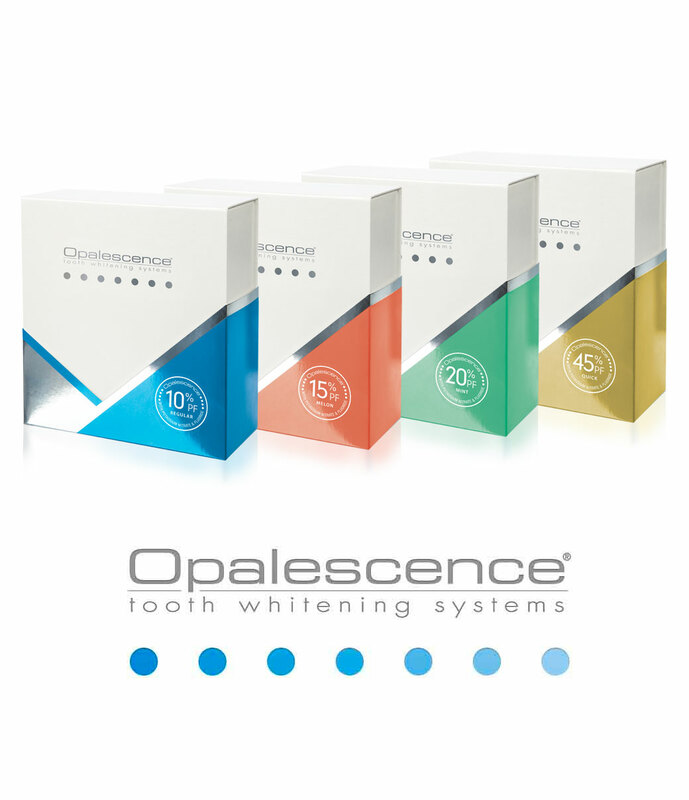 The answer is simple: because no other teeth whitener can offer the same brilliant results in the variety of options that Opalescence can. 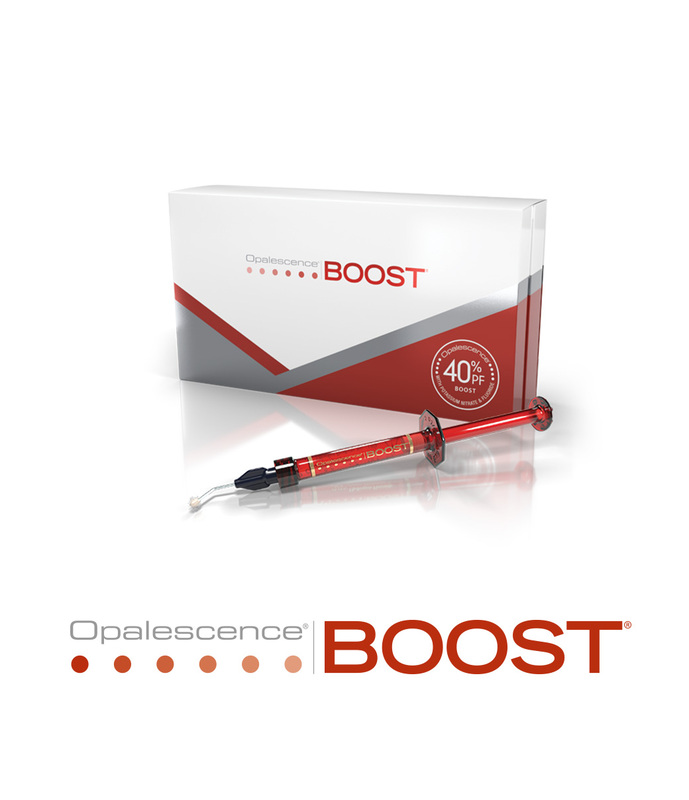 Opalescence will give you a brighter, whiter smile in a way that fits your budget AND your lifestyle! 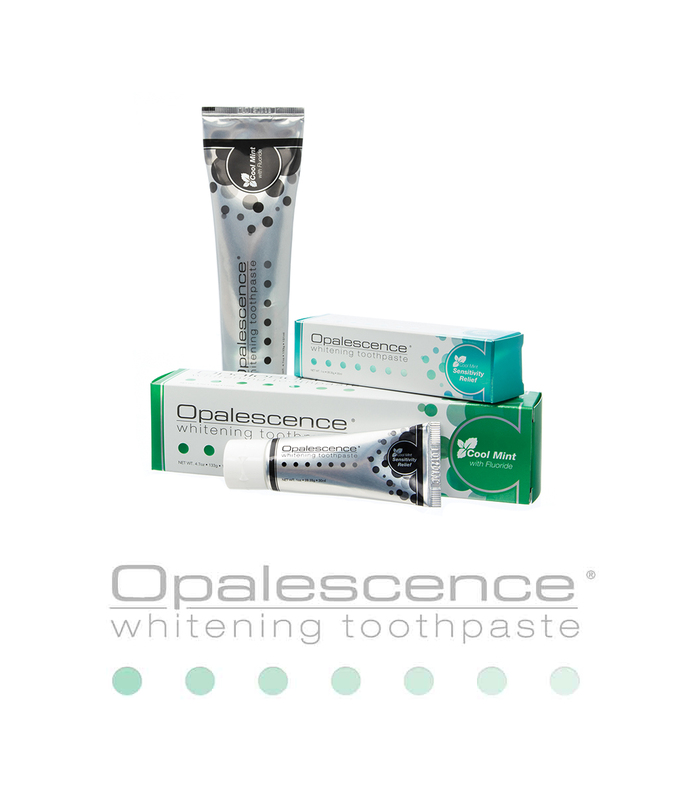 ​​ Opalescence take-home whitening gel is a professional teeth whitener available only through a licensed dental professional. 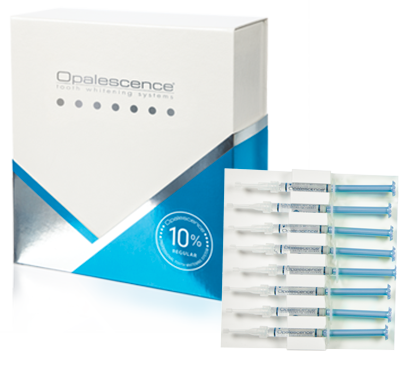 Giving you a whiter, brighter smile using custom trays your dentist makes just for you, Opalescence take-home whitening gel is ideal for people who want the most customized whitening treatment possible. Available in three delicious flavors and four concentrations for day or night wear. 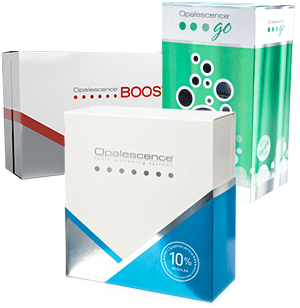 Opalescence ready-to-go whitening gel offers professional whitening results for people who want to take their whitening treatments to go. 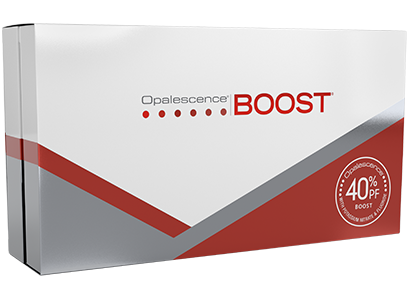 Dispensed only by a licensed dental professional, Opalescence ready-to-go whitening gel comes in prefilled disposable trays, so it's ready to use right out of the package. With no need to wait for models or custom trays, you can begin brightening your smile as soon as you leave your dentist's office! Need whitening results fast? 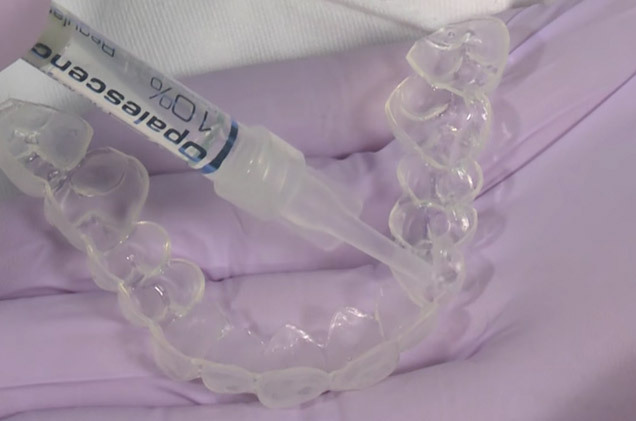 Ask your dentist about an Opalescence in-office whitening treatment. This treatment is performed start to finish in the dental office, giving you powerful, professional results in about an hour. Great for getting ready for big events like job interviews or weddings! 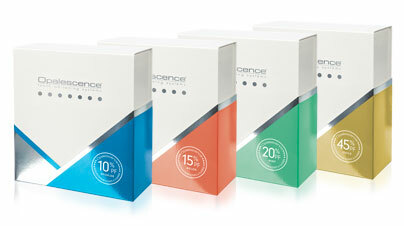 With a full line of after-care products, Opalescence has what you need to keep your smile looking bright white. Choose from any of our specially formulated Opalescence Whitening Toothpastes to effectively remove surface stains and keep your smile healthy and happy.